For Windows 10 x64, Windows 8 x64, Windows 7 x64, Windows Server 2008 R2 x64, Windows Server 2012 R2 x64, and Windows Server 2016 x64. Download, Install, and then follow the instructions on the screen. This preview handler is for anyone who has Milestones Professional 2010, 2012, 2015, or 2017 64-bit. 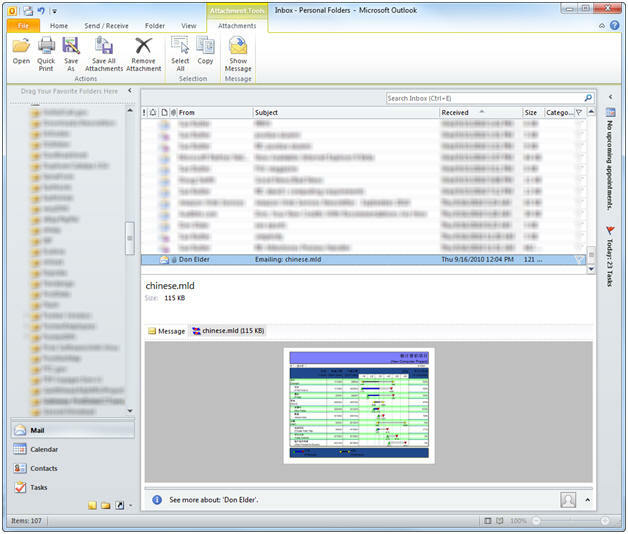 This preview handler will show a thumbnail of your schedule in Microsoft Outlook and Windows Explorer. For our customers using Windows 7 x64, Windows 8 x64, or Windows 10 x64 KIDASA is pleased to offer a free Milestones file preview handler that supports the file preview option available both in Windows Explorer, and Outlook 2010-2016 (64 bit version). 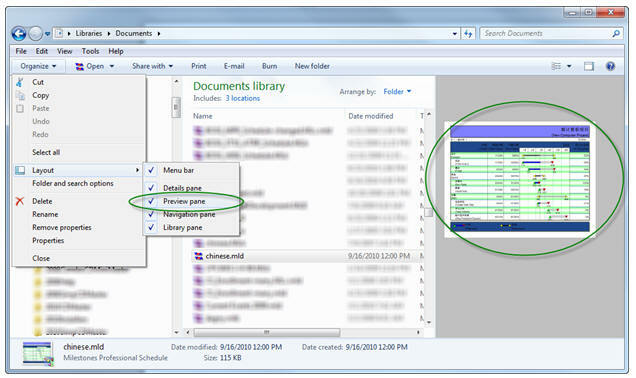 When you have activated the Preview pane in the Windows Explorer Organize | Layout menu, each time you click on Milestones file, a preview of the file appears in the right-side Preview pane. The next time you start Outlook 2010-2016 (64 bit version), you will be able to preview Milestones file attachments by simply clicking once on the name of the attachment and then clicking Preview. 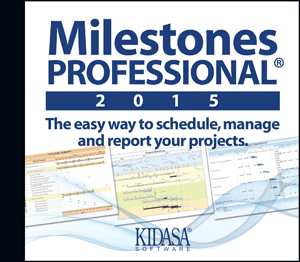 Please contact us with any questions you have while using Milestones Professional or Milestones Simplicity.